All hair services come with a wash, condition and style. **Mobile Barber services available for Men & Women** Call for details. 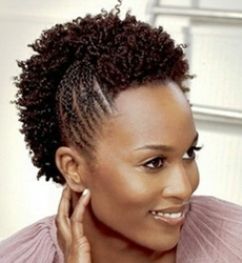 Our Natural Hair Care Stylist caters to all multicultural hair types and textures. Our stylist will come to your place of residence and care for your hair care needs right in the comfort of your home or residence. 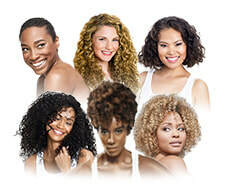 ​To schedule an appointment with our North Carolina Licensed Hair Stylist, call: 919-621-7027. All services are done by appointment only. If the stylist has to supply the hair, there will be an additional $20.00 added to service. If you have a particular style that you would like done, please forward over a jpeg image to our email for review.